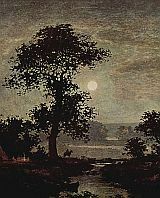  Relationships: Father of Marian Blakelock. 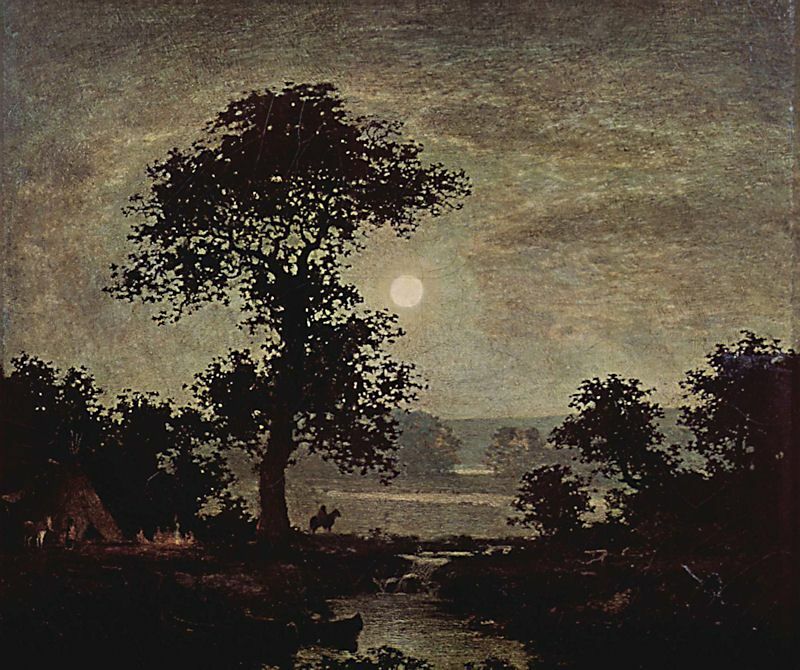 Ralph Albert Blakelock at the Smithsonian American Art Museum, Washington D.C.
Bing Images: "Ralph Albert Blakelock"
All images and text on this Ralph Albert Blakelock page are copyright 1999-2015 by John Malyon/Specifica, Inc., unless otherwise noted. Note that the listings on this site are a unique compilation of information and are protected by copyright worldwide.